Here's a skin I made for someone a long time ago! It was just sitting on my computer for a very long time with no use so I decided to release it. 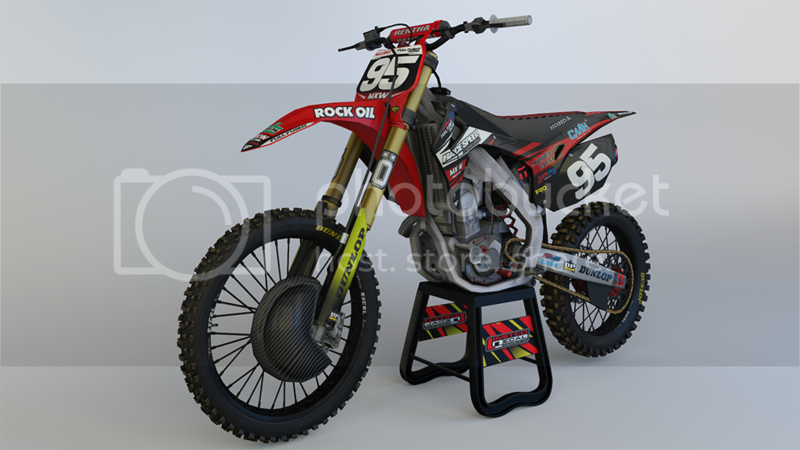 I also forgot to include the Rock Oil logos on the side of the front fender, but I hope you guys don't mind! very nice job man !